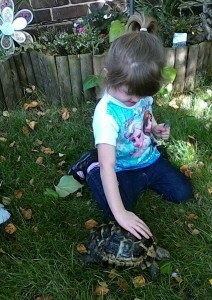 Our tortoise Tilly is a popular part of our setting. Your child will have an opportunity to prepare Tilly’s food, clean, handle and care for her. Children are supported to follow good hygiene practice by washing their hands after touching Tilly. Baarbara and Nessie reside in the orchard. They are extremely friendly and our children love them. 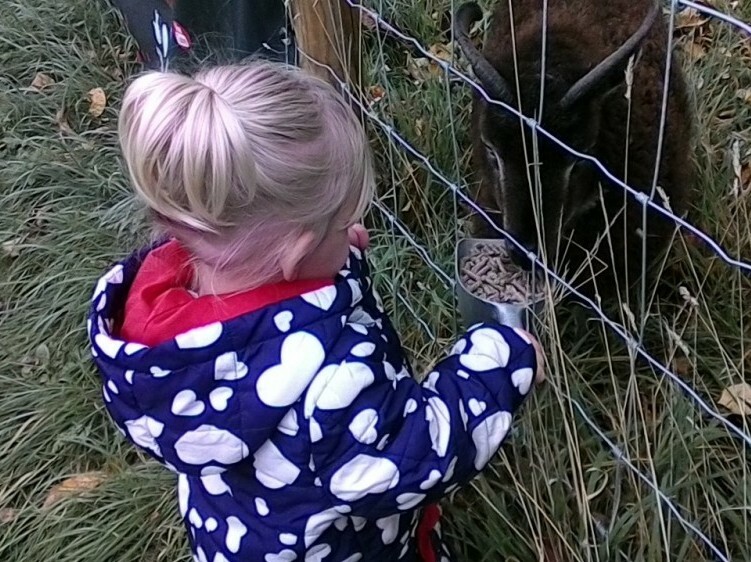 Children often request to visit the sheep and feed them. We have five free range chickens on site who are cared for by CMA Eco Team. 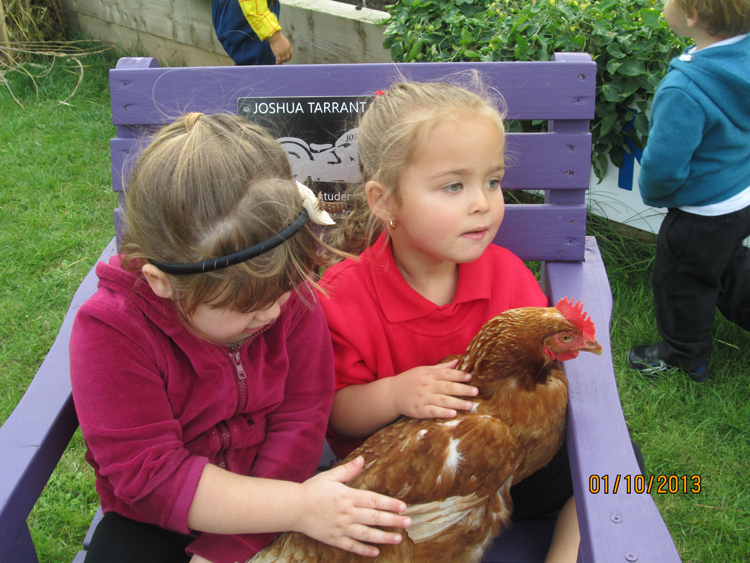 Our children have the opportunity to visit the chickens, handle them and look for any laid eggs. For your child to learn about animals and the dependence domestic animals have on us to care for them; and to care for themselves. Children are supported to follow good hygiene practice by washing their hands after touching animals.